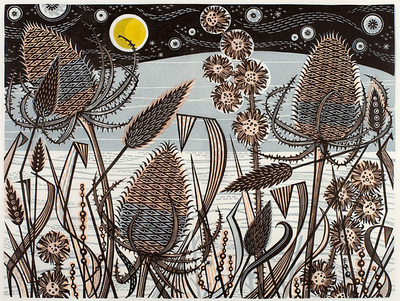 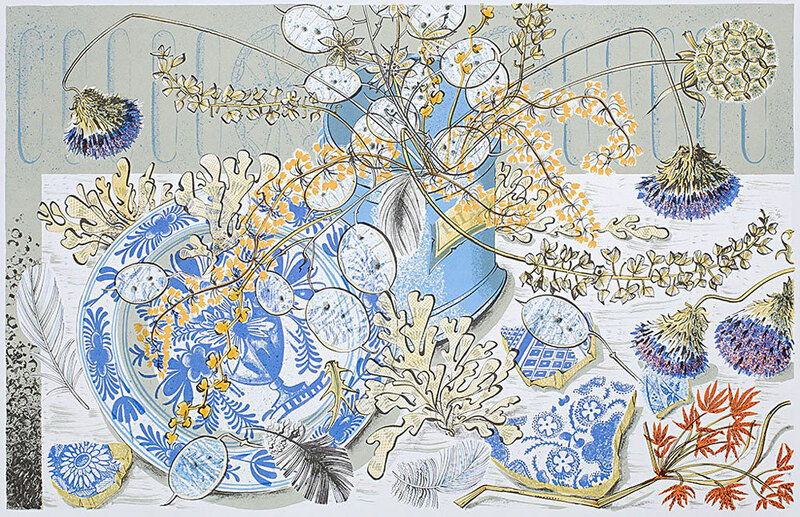 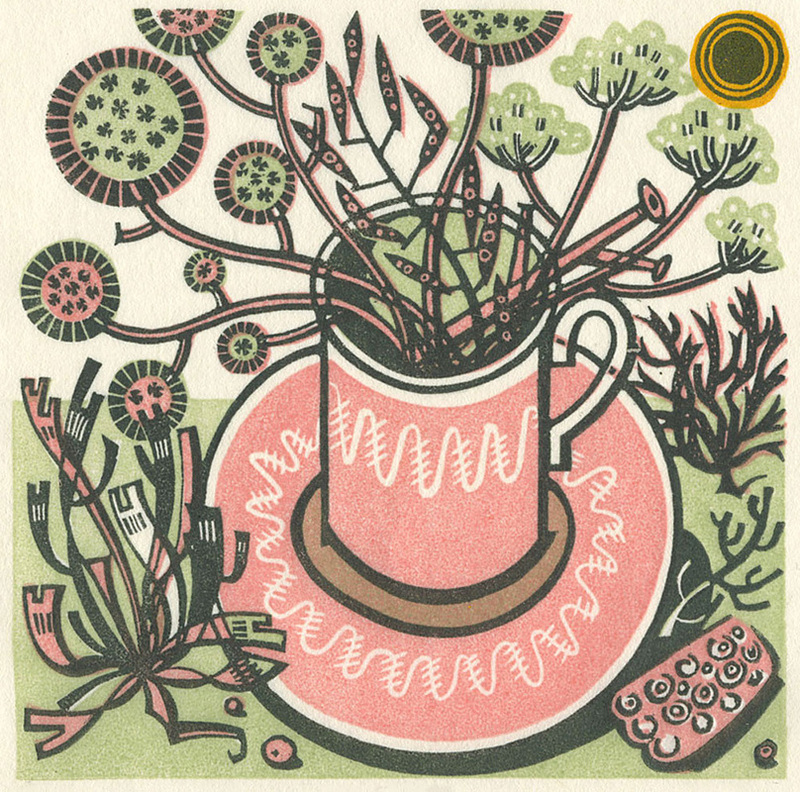 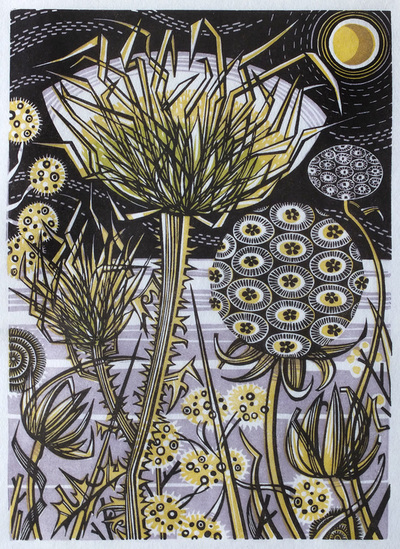 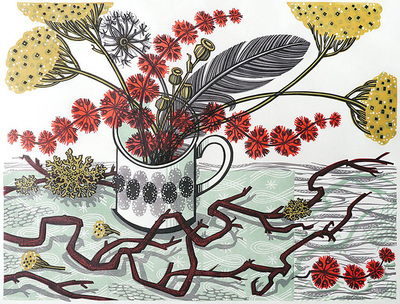 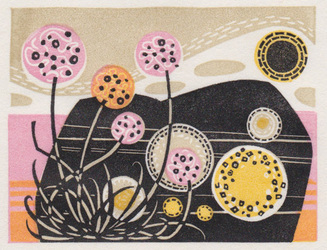 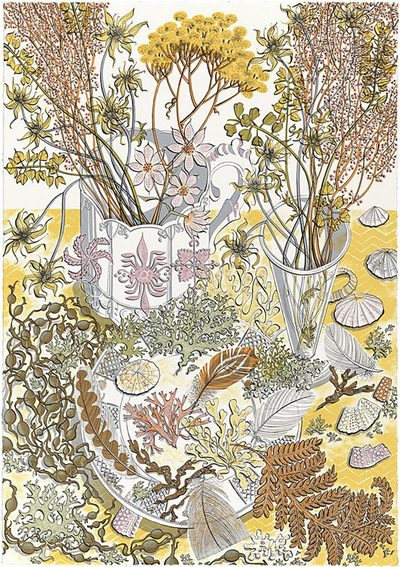 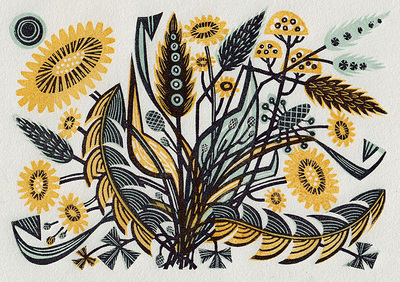 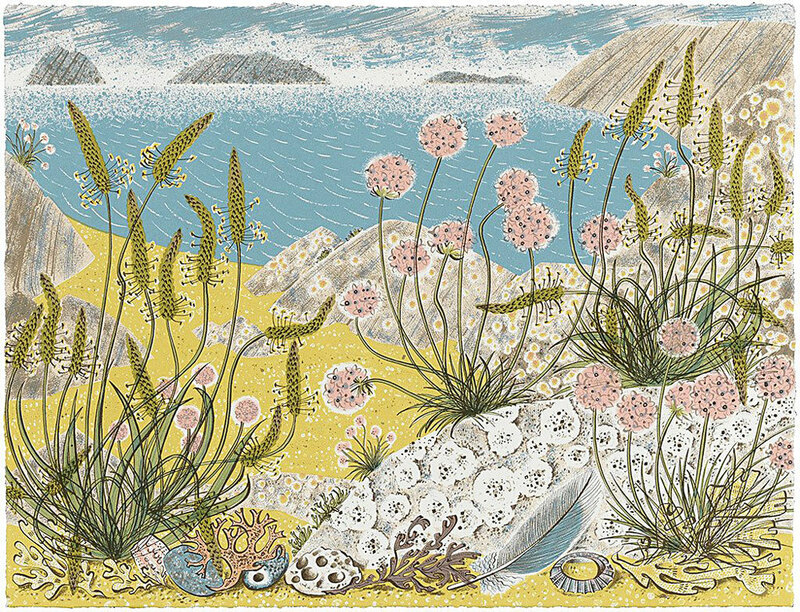 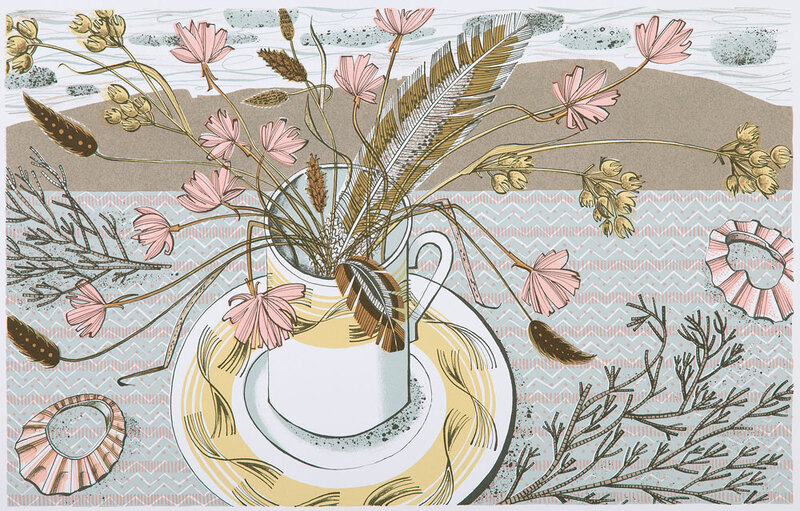 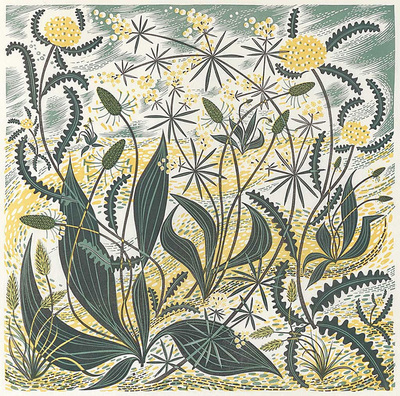 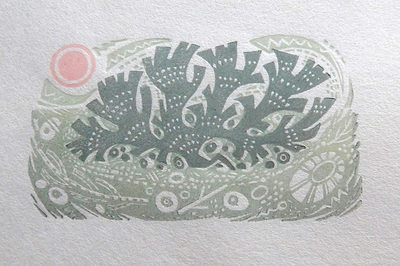 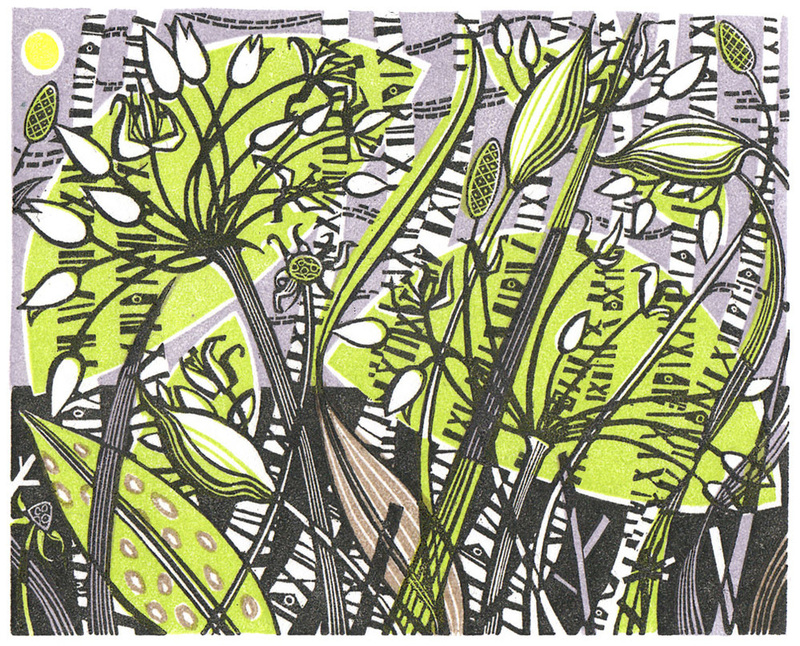 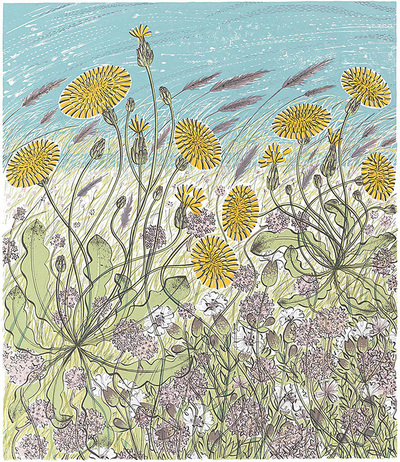 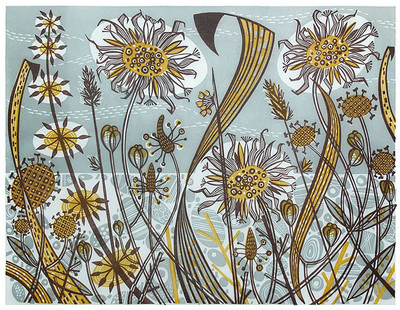 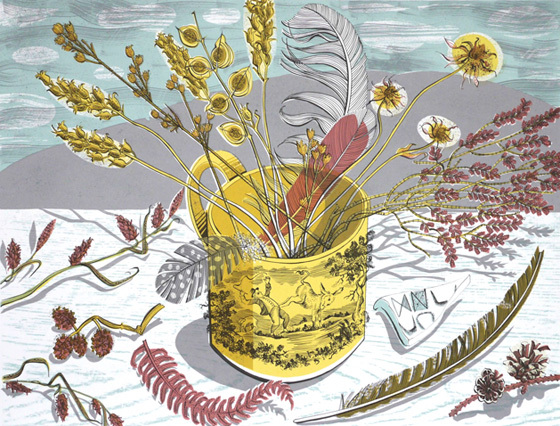 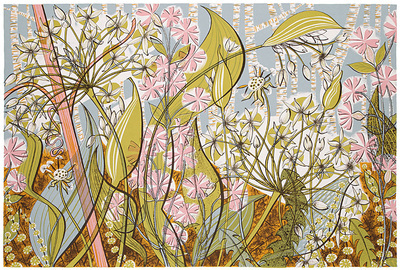 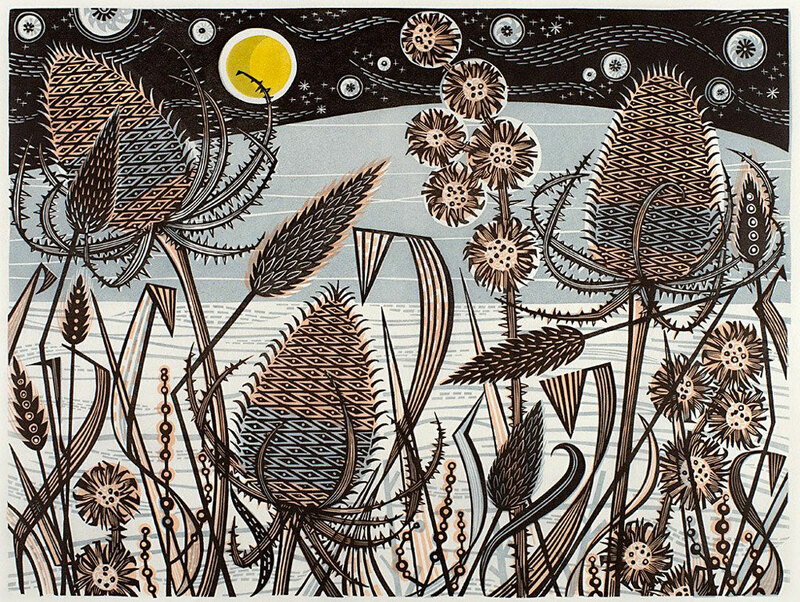 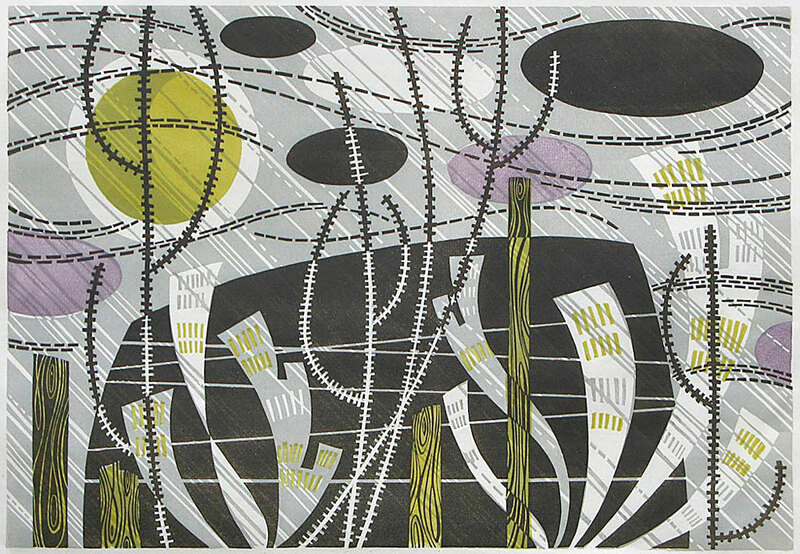 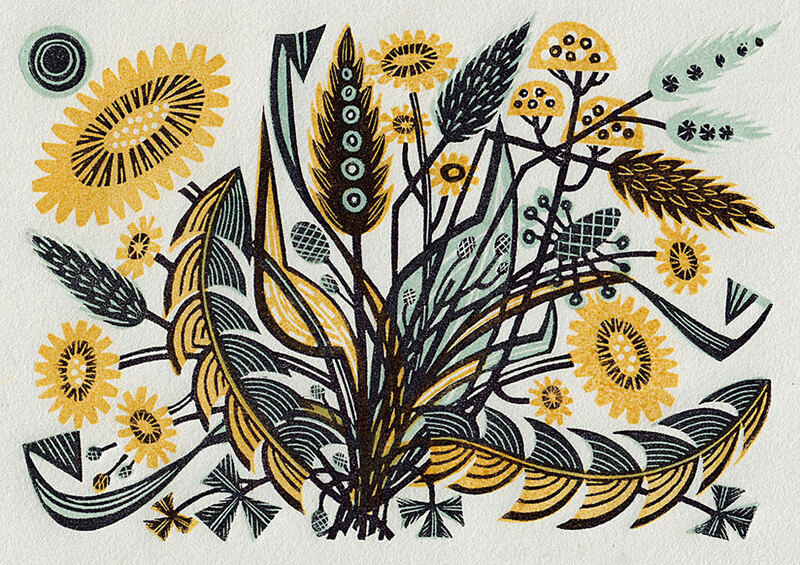 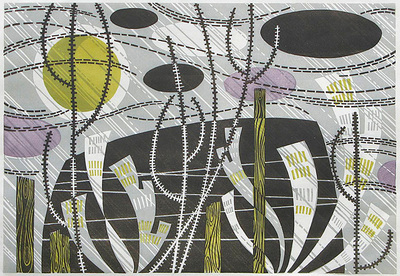 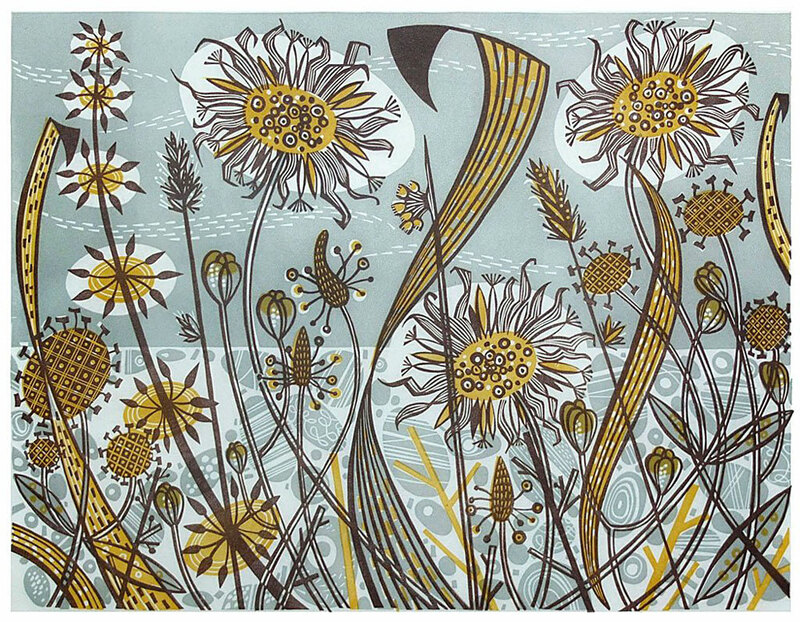 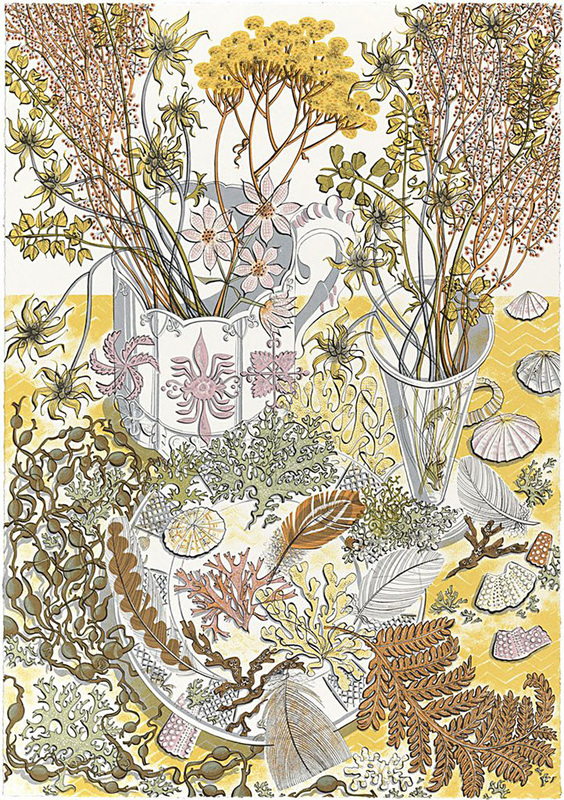 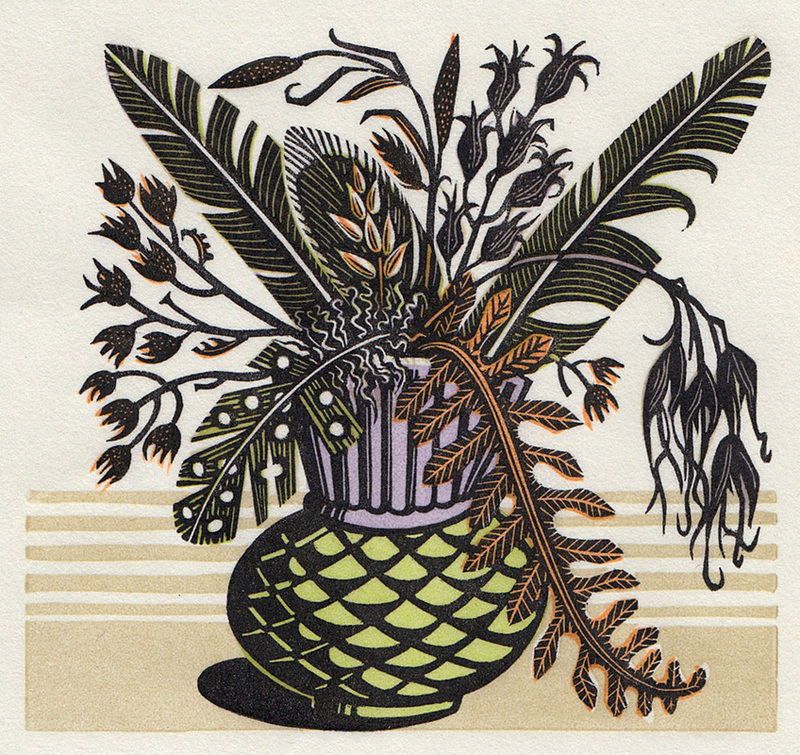 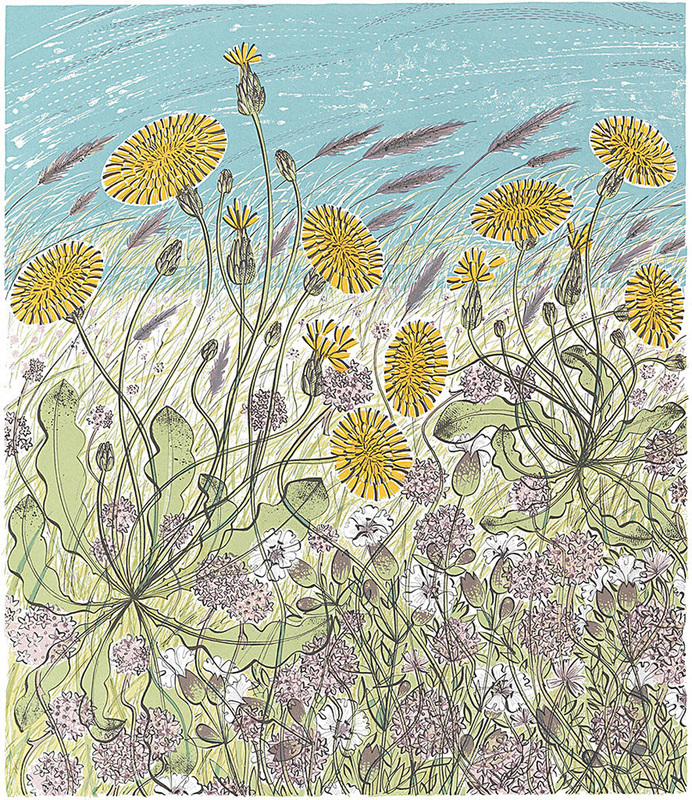 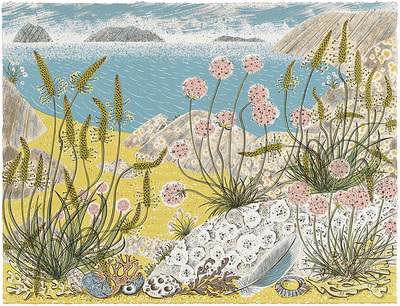 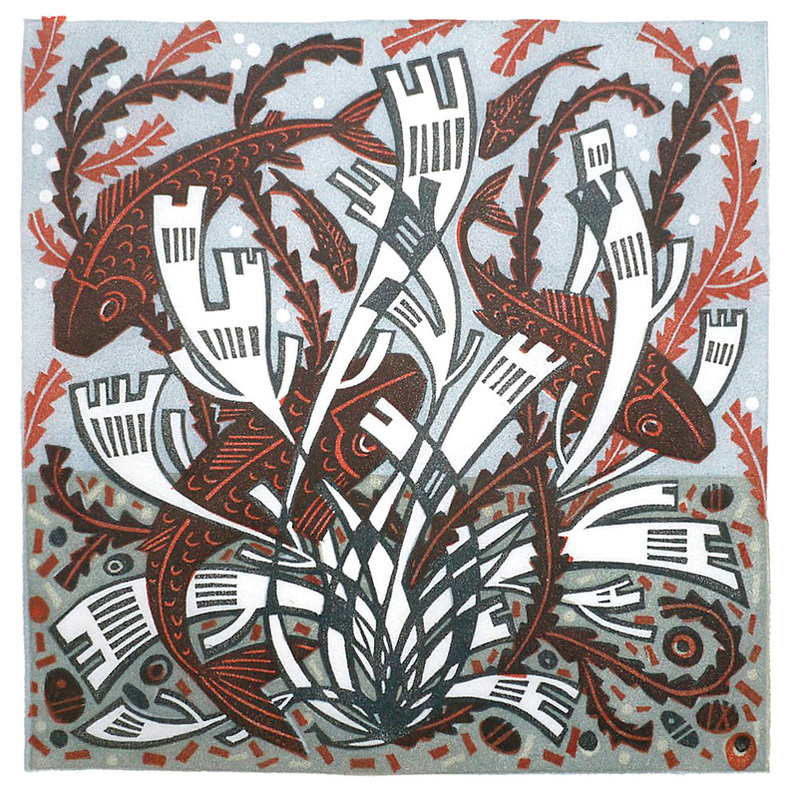 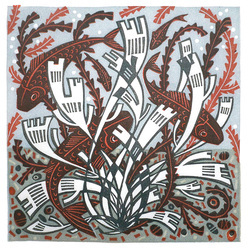 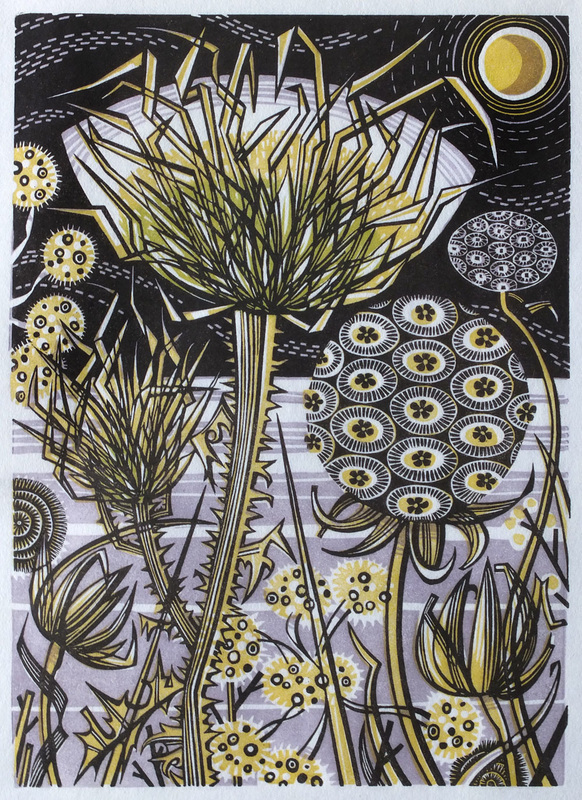 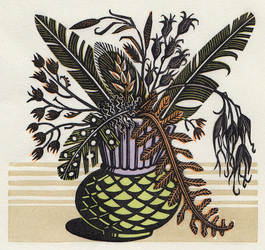 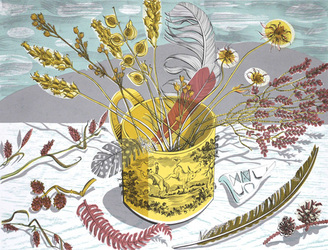 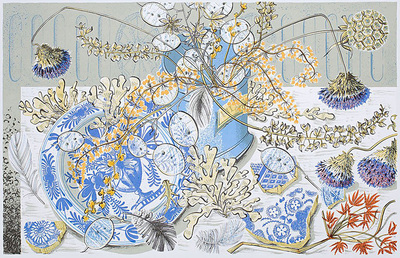 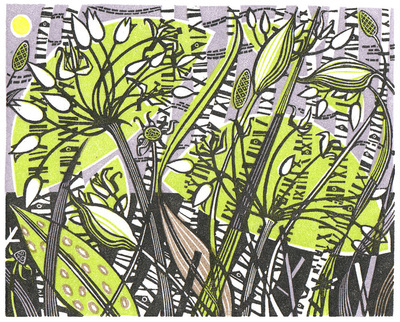 She now lives in Scotland making prints, collage, illustrations and designs for fabric and is a member of the Royal Society of Painter Printmakers, The Society of Wood Engravers and The Art Workers Guild. 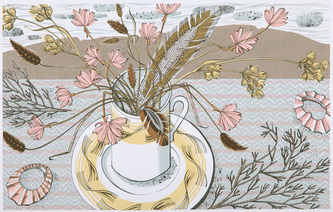 There is no charge for sending unframed and unmounted prints to a UK address. 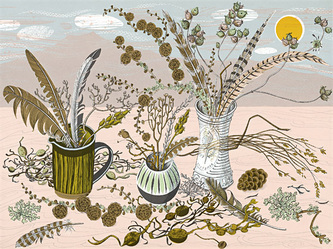 I am happy to send smaller framed works to UK addresses via Royal Mail Special Delivery. 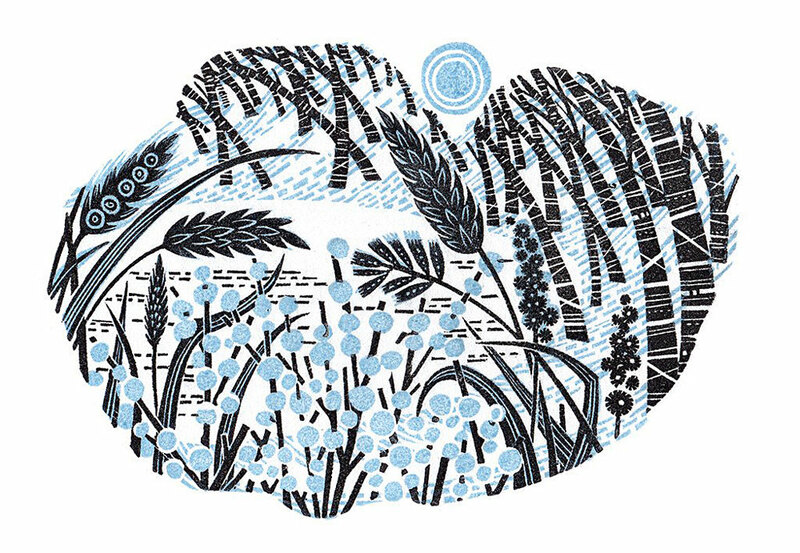 This will be at cost usually from around £12 to £25 depending on weight of the package. 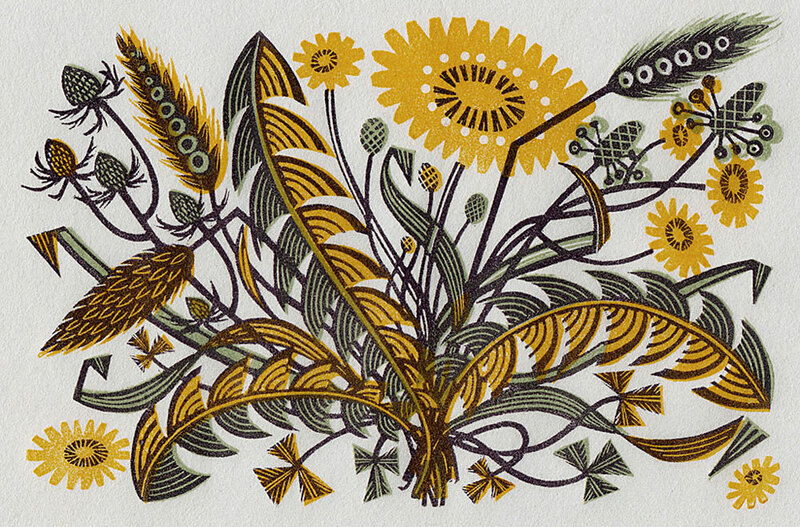 I can send overseas too, please contact me for details and a price. 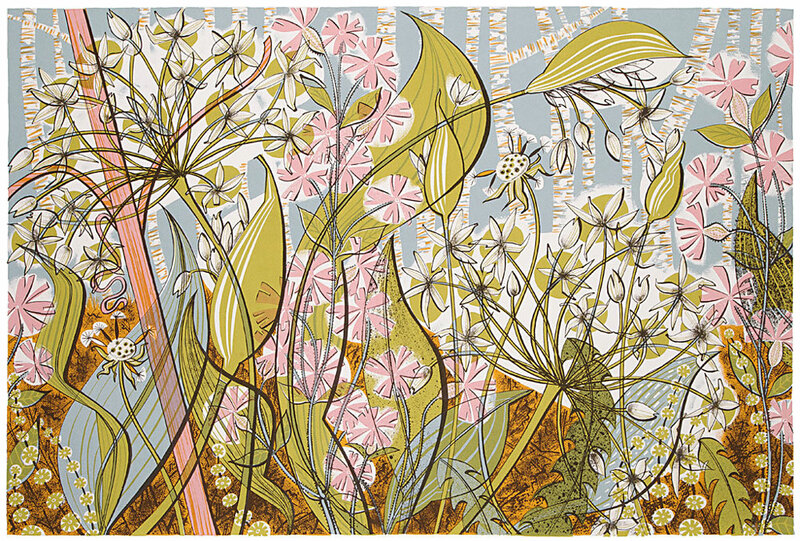 Larger framed prints may only be available for collection from Harrogate.